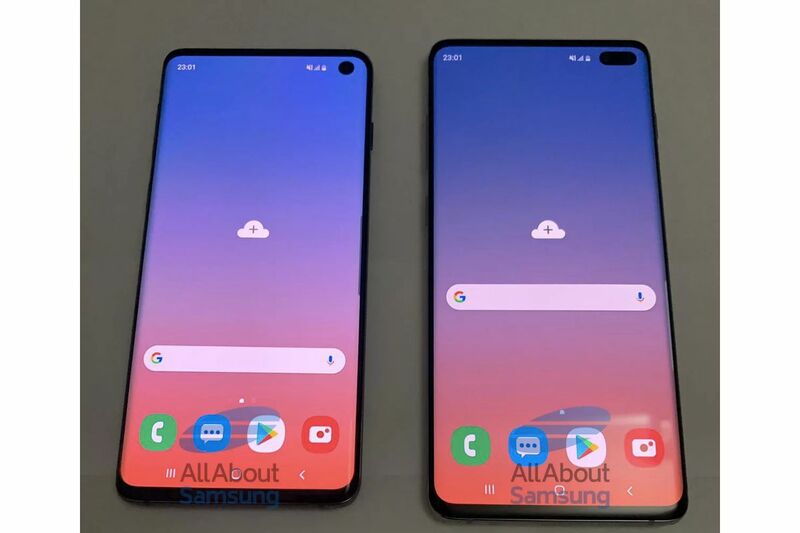 We have been covering the Samsung Galaxy S10 rumors and leaks for months now. From the design to the internal specs, we know almost everything. We even know what they look like. But no matter how many leaks and rumors we come across, whether a feature will make it into the final product depends solely on the manufacturers will. Considering this, a few feature confirmations from the Samsung won’t hurt. Well this is exactly what we got earlier today. We previously reported that Samsung will pack an In-display fingerprint scanner in the Galaxy S10 and the S10+. But we can finally say we have confirmation of that report. The teaser video above teases a form of in-display scanner called “The ultrasonic”. For the average user, the term “Ultrasonic” means better and faster recognition than the current gen in-display scanners. Last week we showed you a picture of a Samsung Galaxy S10 device wirelessly charging a pair of earbuds. The technology dubbed by Huawei as Reverse Wireless Charging is used to wirelessly charge other Qi-certified devices. Samsung is going to include this feature in its upcoming flagships as teased in the above video. Lets hope they improve upon the Huawei’s implementation which was slow and often unreliable. Last but not the least, lets take a closer look at the above video. We think Samsung hinted at improved haptic feedback and an improved selfie camera. Information is circulating around the internet claiming Samsung will include a selfie camera capable of capturing 4K video with OIS. If this proves to be the case Samsung will have a killer selfie camera in their hands and vloggers will have one more reason to pick this as their daily driver. With the event scheduled for 20 February, we will soon see what the culmination of these features looks like. Of course we will be reporting about everything related to MWC so stay tuned and don’t forget to comment your thoughts on the teasers above in the comments down below!